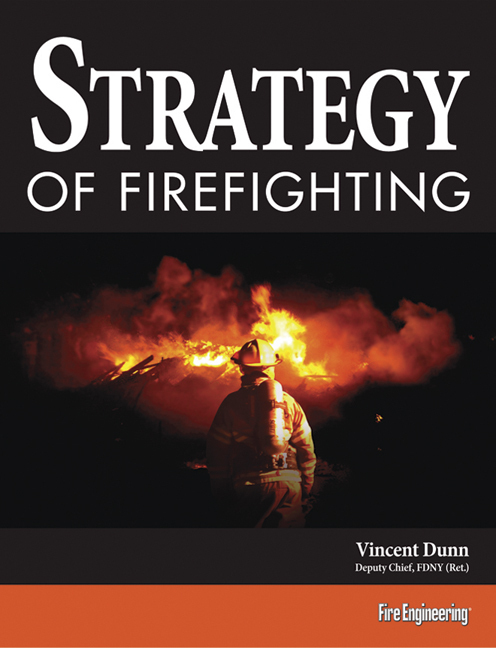 A busy fire officer is pulled in a number of different directions - budgets, administration, political interaction medical response, fire prevention, inspections ... the list goes on. 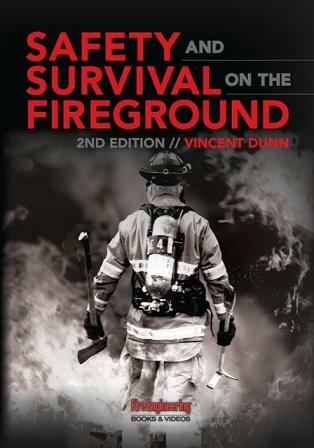 Command and Control of Fire and Emergencies brings the active fire officer back to the core of his job - the fighting of fires and the response to emergencies. 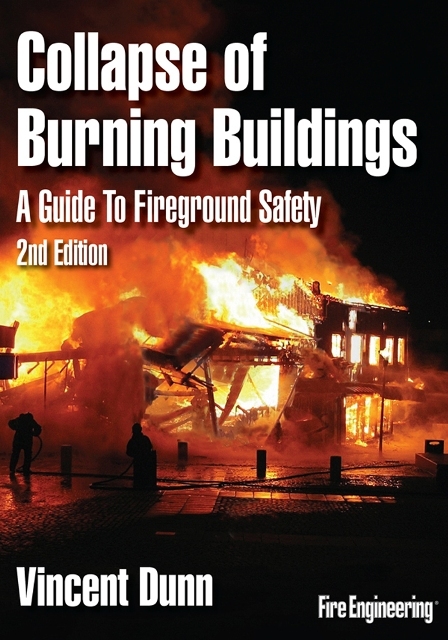 This book serves as a practical guide on the subject of command and control of fire and emergencies. 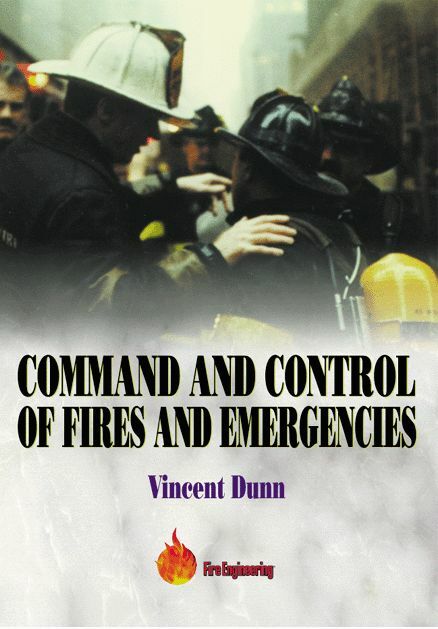 Anyone who serves as a supervisor on the scene of a fire or emergency will learn from Vincent Dunn's 40 plus years of fire service experience.